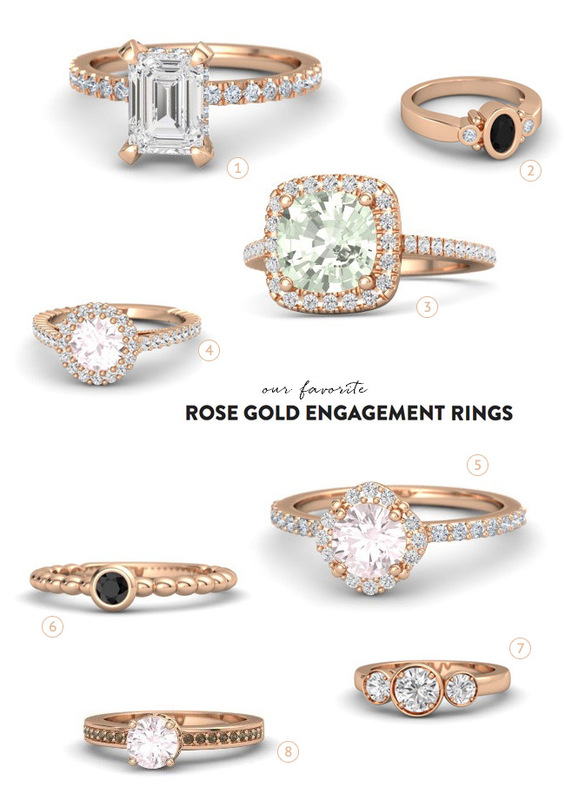 Let’s face it, us girls know what we want when it comes to jewelry, so once we heard about all the ways you can design + customize your engagement ring with Gemvara, well, we’ve been thinking nothing but pretty, sparkly thoughts ever since. All of Gemvara’s rings are handmade in New York by their team of artisans per your specific, unique design specs. When designing with Gemvara, you’ll have access to 29 different gemstones, 9 precious metals, and hundreds of styles to create a one-of-a-kind piece that captures your personal story or unique inspiration. What could be better, you ask? Well, how about winning your dream engagement ring?! Gemvara just announced that today is the start of a super fun week-long online scavenger hunt to win your dream engagement ring! 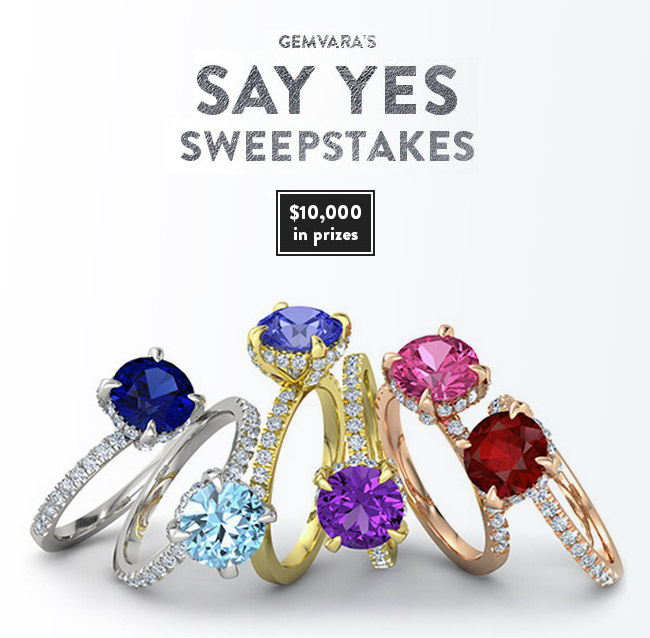 Their Say ‘Yes’ Sweepstakes allows one grand prize winner $5000 towards their custom engagement ring and a $2000 valued custom wedding ring and men’s wedding ring! And the second + third prize winners will each receive $1500 towards their dream custom engagement rings! It’s great to know that at Gemvara, every piece of heirloom-quality jewelry is skillfully handcrafted to order, with 24/7 customer care, a 101-day return policy, free shipping, free engraving, and free ring sizing. 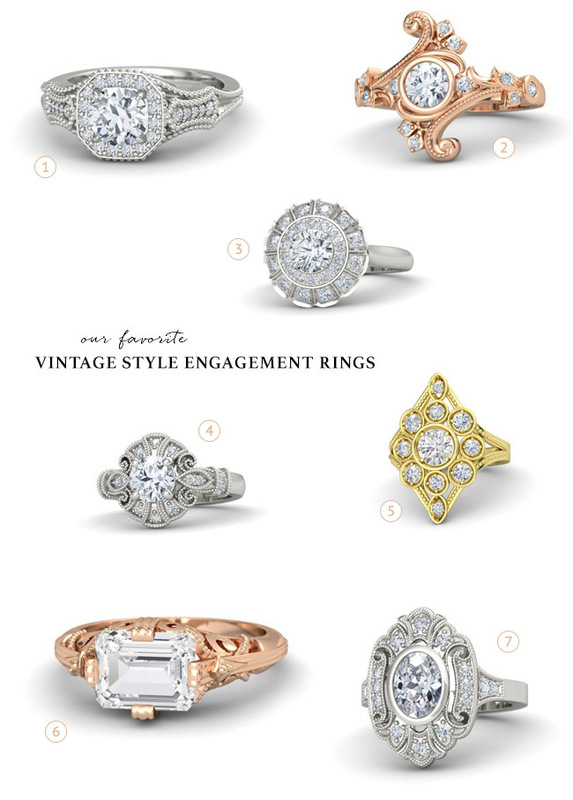 Their styles range from modern and streamlined to delicate and vintage-inspired. Each and every one of their pieces is one hundred percent customizable, which means you can change the metal type (for both the body of the rings, and in some cases the prongs and other design features), the center stone, the surrounding stones, etc. 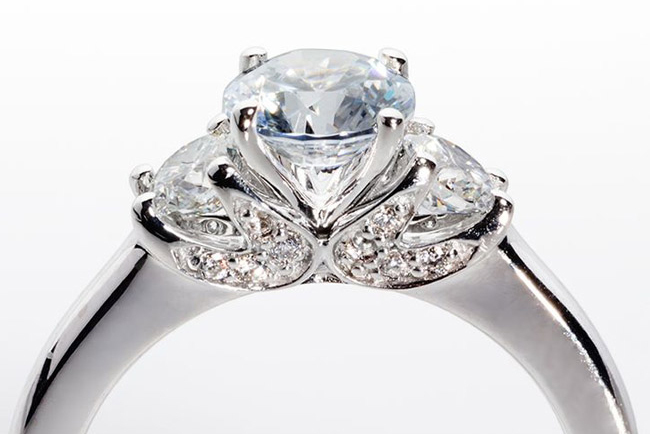 The appearance of your design changes in real time on the Gemvara website. And they have showrooms in New York City + Boston if you want to see the jewelry in person before you buy! 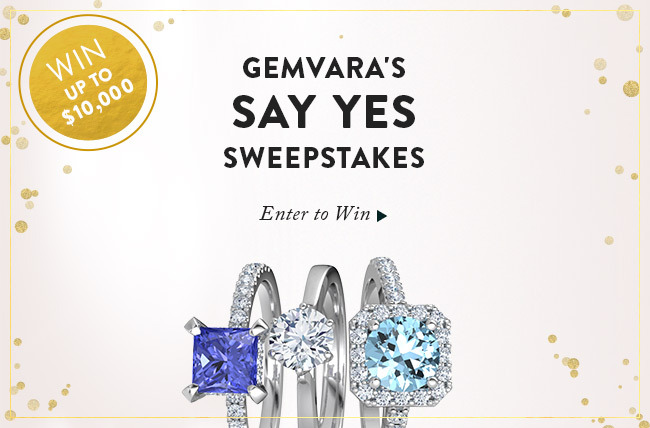 Ladies, be sure to enter Gemvara’s Say ‘Yes’ Sweepstakes by clicking here or on the graphic above. Wouldn’t it be a dream to not only win, but get to custom-design your engagement ring? To start browsing rings and to see just how fun it is to design your dream bling, be sure to visit the Gemvara website today! * This post is sponsored by Gemvara. Thanks for supporting our sponsors! How can I find what is the time for delivery in UK? Really I love all the custom rings but I find Flamenco Ring is the best in the collection !